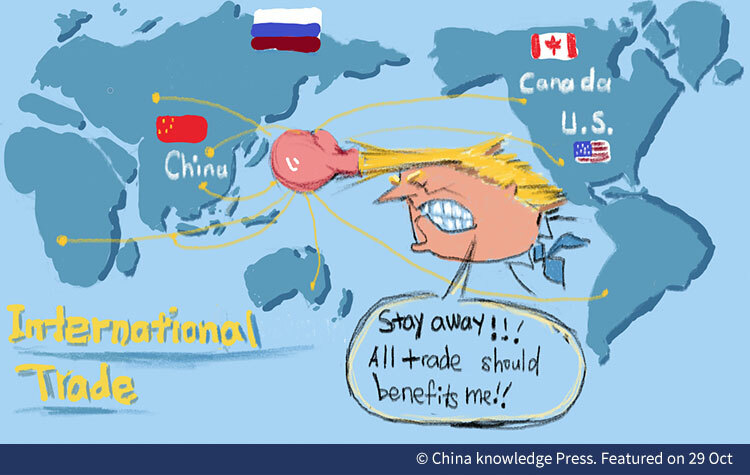 U.S. trade protectionism- a game of "more harm than good"
It has been more than half a year since the Sino-US trade conflict initiated, with no signs of a thaw, the dispute shows a trend of escalation recently. The immediate motivation for the U.S. government behind trade conflict is the unsolved trade deficit with China. Interestingly, in the first eight months of 2018, the U.S. trade deficit has hit another record high. U.S. trade deficit figures point to the fact that Washington cannot solve Sino-U.S. trade deficit simply by trade protectionism. 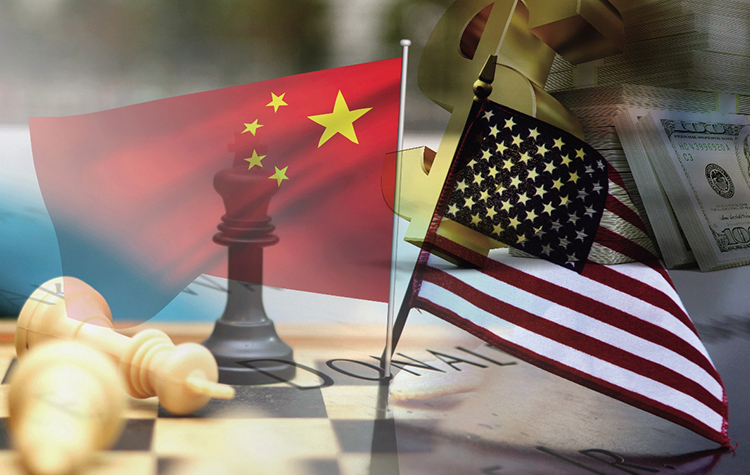 The White Paper "The Facts and China's Position on China-U.S. Trade Frictions" issued by the China State Council Information Office on September 24, aptly explains the reasons for the two countries' bilateral trade imbalance. There are a series of factors at play, such as insufficient domestic savings in the U.S., comparative advantages between Chinese and American industries, international division of labor, changes in the production layout of multinational companies, U.S. export control on high-tech products to China, as well as the international monetary status of USD. More essentially, unilateralism and protectionism pursued by the U.S. is largely the result of concerns and precautions against China’s rise. The 2008 financial crisis and long-lasting recession brought grave challenges and serious consequences for U.S. economy. Revitalizing the manufacturing industry has become a strategic choice for the U.S. administration. China as the world's second largest economy and the biggest manufacture has thus been chosen as its “natural” competitor. First, in the background of globalized production networks, the U.S. still stays at the top of the global value chain, China lies largely at the middle and lower end, but China has established the world's most comprehensive local supply chain system. Chinese companies rely heavily on the core components provided by America in many high-tech fields. However, it is not possible for consumers and enterprises in the U.S. and other countries who need low and mid-end consumption goods or parts& components to find ideal alternative suppliers outside China in the near future. Therefore, America' s trade protection against China will definitely incur harm to its domestic enterprises and consumers. Second, China owns a 1.39-billion population, and its per capita GDP in 2017 was USD 8,643(only 14.5% of that of the U.S.). Such a simple data set contains two fundamental implications: on one side, the economic development gap between China and the U.S. is still quite large in terms of per capita GDP. On the other side, China is still likely to possess a strong long-run growth potentials. 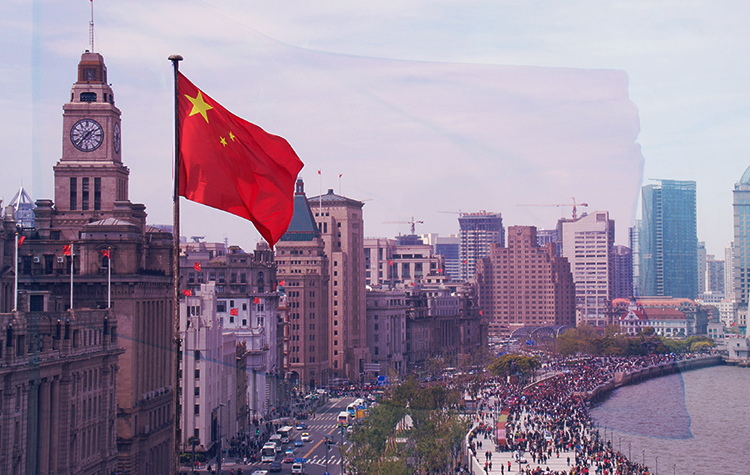 China has a huge-scale and high-growth potential domestic consumer market. In recent years, China has been actively expanding imports while striving to expand domestic demand. Any company involved in global business is unlikely willing to give up the Chinese market, and such a market also provides opportunities for American enterprises. The Trump administration may have realized some cost of provoking trade disputes against China, and they might hope sustain America’s status as the world's sole superpower with durable cost. The U.S.'s comprehensive advantages in high-tech fields, promising macroeconomic indicators and virtual decline in unemployment rate may have fueled such a confidence for U.S. policymakers. 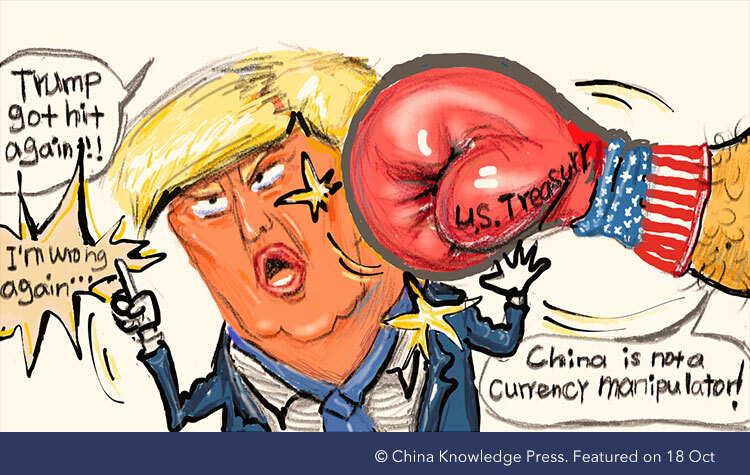 Nonetheless, whether the US economy has truly got rid of the trouble of low saving rate, or accomplished its industrial structure and domestic interests distribution mechanism transformation, still remain in doubt. On the other hand, China's current economic development has entered a new phase with gradual accumulation of new growth driving forces. The Chinese government is also pushing forward supply-side reforms with a firm determination and concrete actions to improve the business environment and encourage innovation. Sino-US trade dispute, if continues, will incur nonnegligible negative external impact on Chinese economy. However, it is not wise to underestimate the inherent resilience of Chinese economy and its ability to cope with external shocks. 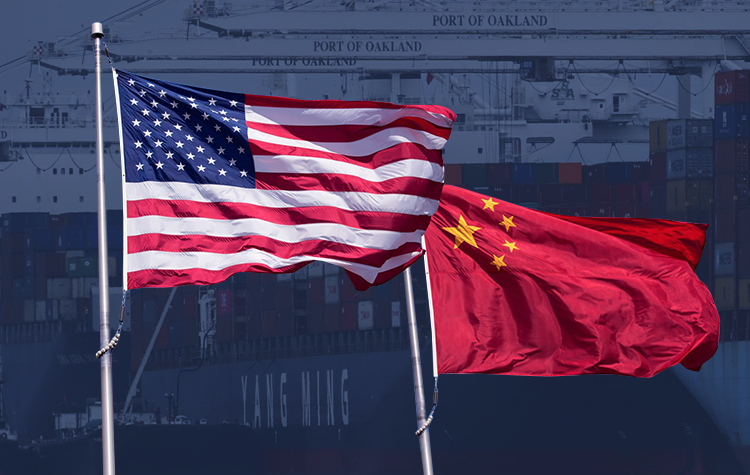 Faced with U.S. trade protectionist actions, China has reacted with counterattacks by imposing tariffs against imports from the U.S.. On the one hand, China is expediting its opening-up to the outside world. In the context of globalized economic interdependence, the more deeply China integrates into the world economy, the less space and unavoidably more cost will be left for the U.S. protectionism. Hence, the "gains" of U.S. trade protectionism (i.e. the effects of containment on China’ s rise) might be unpredictable, while the cost to be paid by the U.S. is relatively determined. The unilateralism and protectionism are therefore likely to become a game of "more harm than good" for the U.S..